As Ford triples its autonomous research fleet, it's also getting new toys, including a LiDAR small enough to build into a sideview mirror. Ford’s current autonomous research vehicles already have LiDAR built into them for 3D mapping, but those sensors are big, spinning spikes on the roof of the car. 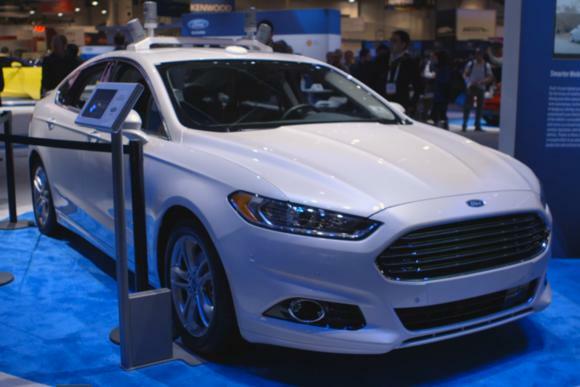 At CES in Las Vegas last week, Ford showed a new LiDAR sensor that will be built into the company’s next generation of test cars, which will triple the automaker’s total fleet to 30 cars. An earlier generation of Velodyne LiDAR sensors sit atop the roof of Ford’s current autonomous research vehicle. 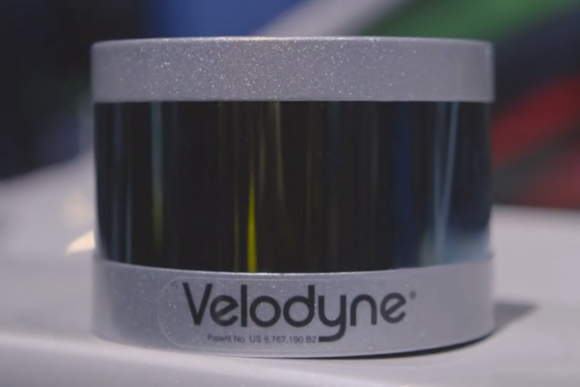 This new LiDAR sensor, Velodyne’s Solid State Hybrid Ultra Puck, looks slightly taller than a real hockey puck but has shrunk enough in size to fit into the sideview mirror of a car. This means Ford’s new generation of autonomous research vehicles will look a little less bizarre, and it also means LiDAR will have no problem fitting into the semi-autonomous and fully autonomous cars that will ply our roads someday. Velodyne’s Solid State Hybrid Ultra Puck will help a new generation of Ford’s autonomous research vehicles see the world around them in 3D. LiDAR plays a special role among the many sensors and cameras these cars will need. LiDAR can draw a 3D map of the world around it in real time, helping a car understand its ever-changing surroundings.It does this by sending out thousands of signals per second to bounce off everything within several hundred feet of the car. LiDAR isn’t all-seeing. Heavy fog can stymie its sensors, as can dense forest canopies. That’s why it’s just part of the equipment autonomous vehicles will need to get around in the world—but an important one. Radar sensors can tell if something’s nearby but not what it is. Cameras can show what it is but can only suggest distance or topography. It’s up to LiDAR to fill in those last two kinds of data, and it can also help identify an object by delineating its shape. 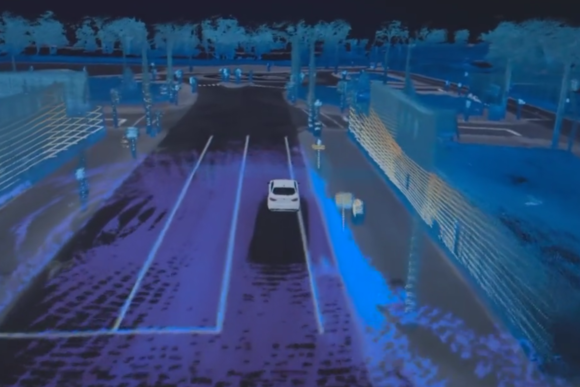 This is an example of how the surrounding world looks to Velodyne’s LiDAR sensors on the Ford autonomous research vehicle. You can see streets with a map, but LiDAR can tell the car what else is on and around those streets, from pedestrians and other cars to trees and buildings. LiDAR maps look like brightly colored line drawings that change constantly as objects flow by the car. 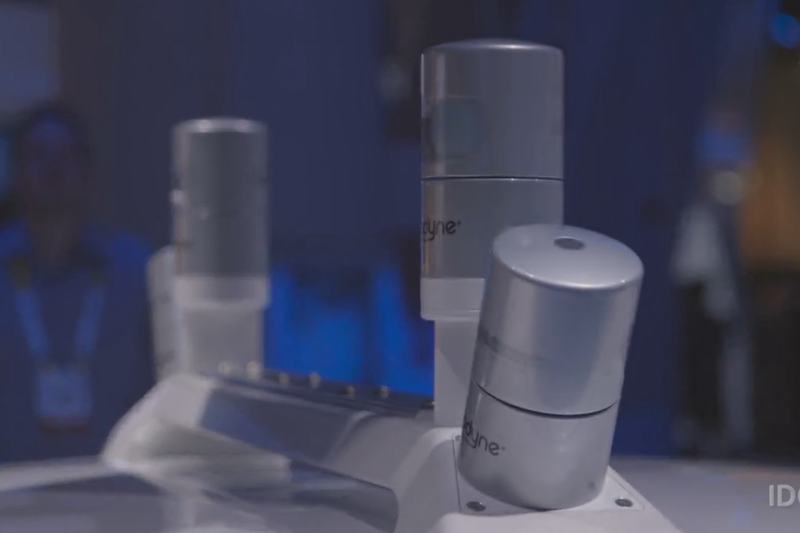 If I could stick one of these LiDAR sensors into my sideview mirror right now I would, just to get that mesmerizing 3D image. But it has a bigger mission than entertaining me, and it’s coming soon to a Ford autonomous research vehicle near you.